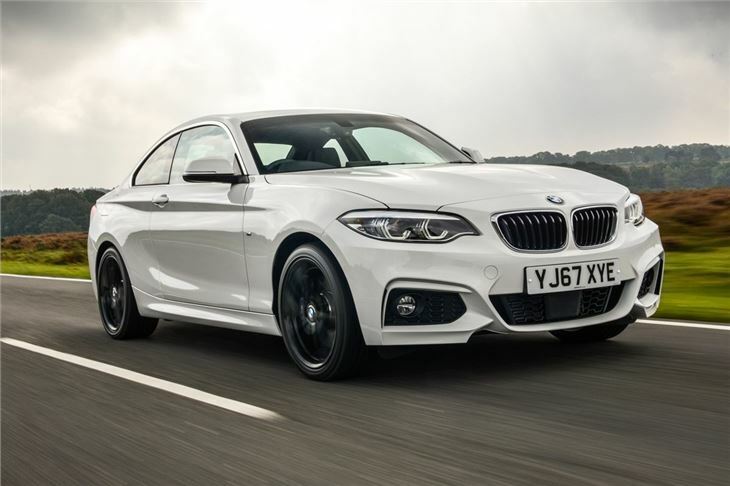 The replacement for 1 Series Coupe. Much better looking inspired by the stylish 4 Series. Great blend of ride and handling. M240i is superb and hugely enjoyable. 220d can sound a little gruff at high revs. 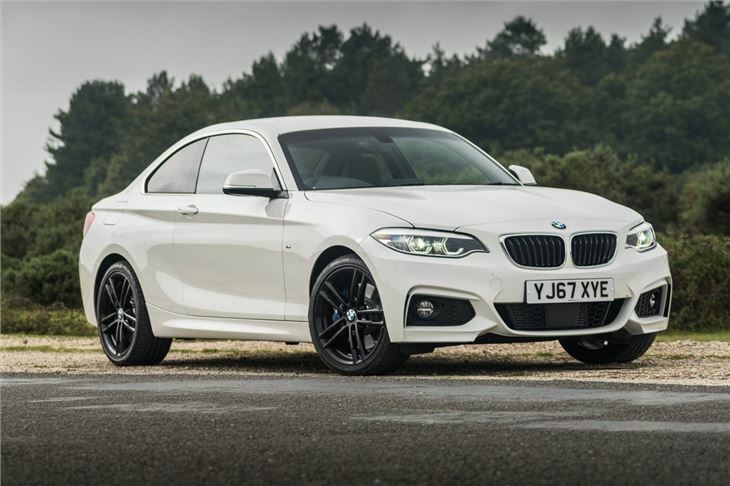 Following on from BMW's move to give its coupe models odd numbers, the new 2 Series effectively replaces the 1 Series Coupe in the model range. It has a much sleeker shape than its predecessor with a more flowing roofline and an angular front end. 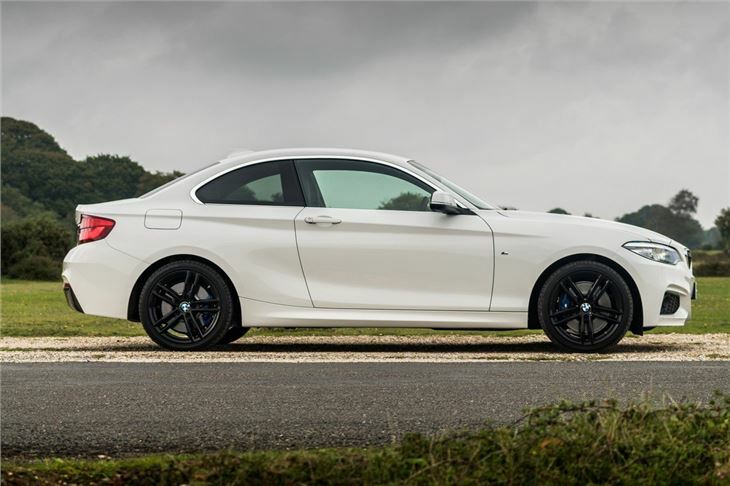 The styling of the current 1 Series may divide opinion but the 2 Series is more successful with inspiration taken from the impressive 4 Series Coupe. Only two petrol engines were initially available - a 220i with 184PS and the mighty M235i (later replaced by the M240i). It may not be as fast as the M2, but the 240i is a wonderfully balanced sports car with great performance and masses of grip. The main diesel will be the 220d with 184PS and average fuel economy of 58.9mpg while alongside this are the 218d and the 225d. 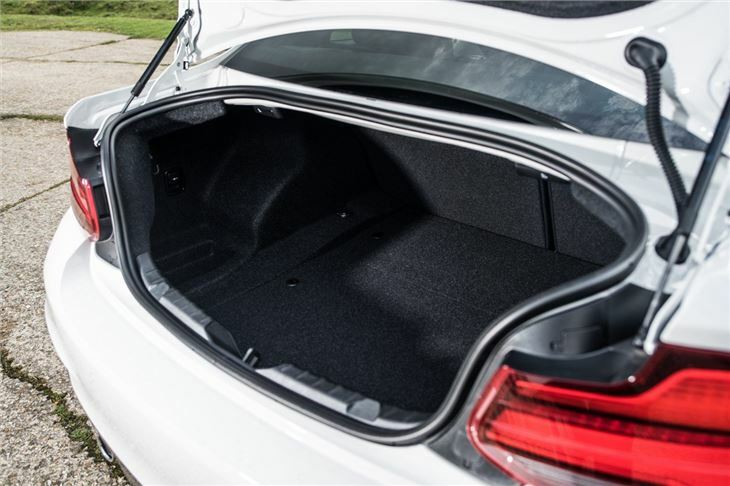 The 220d will doubtless be the most popular choice and it's easy to see why. It's a great engine that's used across the BMW range and works especially well in the 2 Series. It pulls strongly from low down yet is smooth and refined. True it does get somewhat gruff at high revs but that's a very minor criticism. 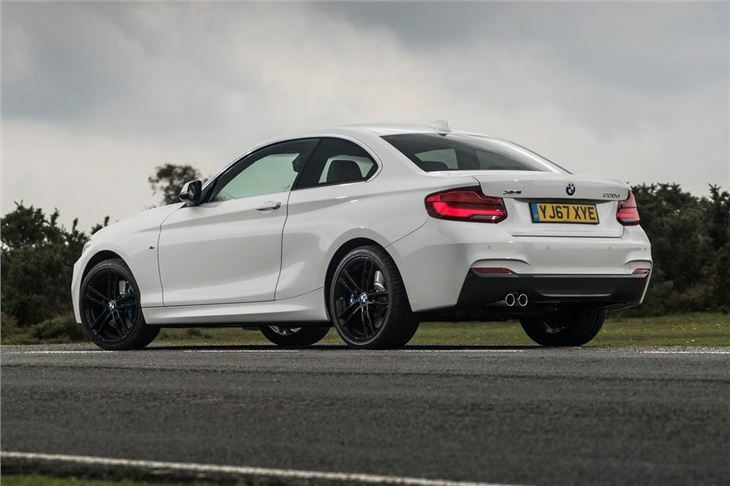 On the road the 2 Series impresses with well set-up suspension ensuring a smooth and refined ride but not at the expense of the usual BMW-standard handling. 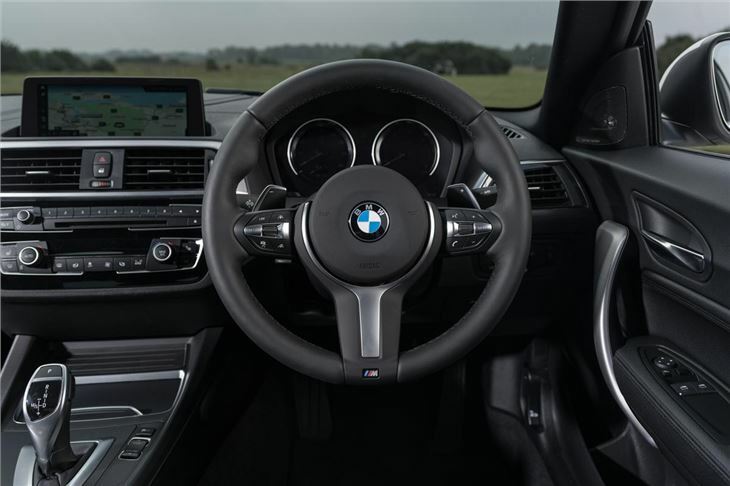 The steering is nice and weighty while in corners the 2 Series gives you huge amounts of confidence in its abilities. Inside, the 2 Series has more room than the old 1 Series Coupe with better front headroom and more rear legroom. It feels more spacious and while the rear passenger space is still quite tight, it's certainly better than before. The interior design is more stylish but retains that solid and well built feel. 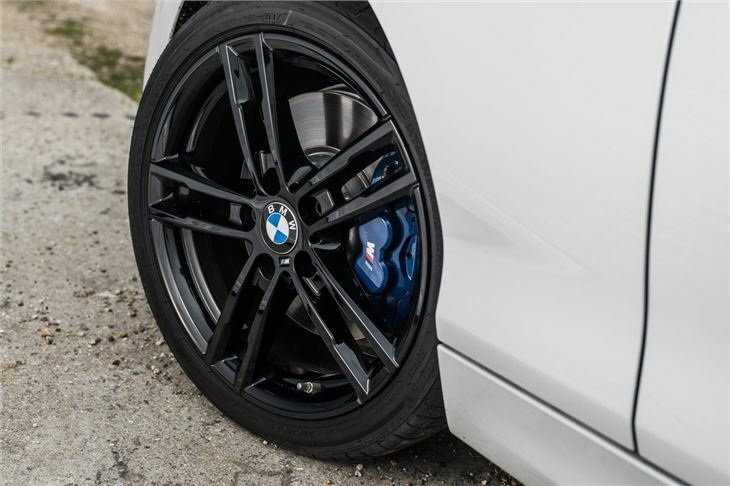 Standard equipment has been improved compared to the 1 Series and includes BMW Professional radio with a 6.5-inch colour display and iDrive controller, a Driving Perfomance Control switch, automatic climate control, Bluetooth, DAB, a Sport multi-function leather steering wheel, rain-sensing wipers and LED rear lights. A petrolhead delight but I forgot to tick the option box marked "suspension please".